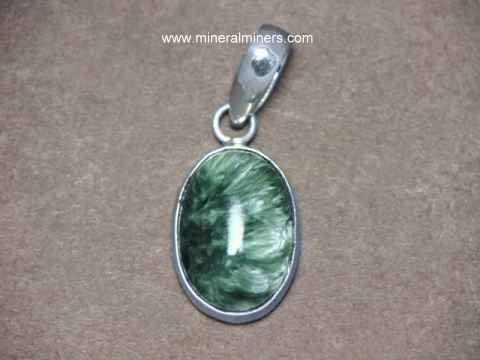 Try our Seraphinite Jewelry Satisfaction Guarantee - compare our prices and our superior quality. Click on any Seraphinite Jewelry image below to enlarge it. This unique seraphinite pendant was hand-crafted in 925 sterling silver and set with an 18x13mm oval shaped cabochon gem of natural seraphinite. It will make a wonderful seraphinite necklace! This unique seraphinite pendant was hand-crafted in 925 sterling silver and set with an 30x23mm oval shaped cabochon gem of natural seraphinite. 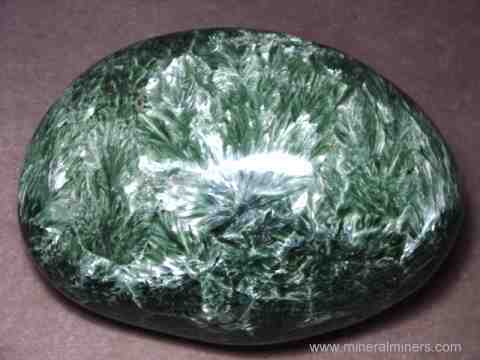 It will make a beautiful seraphinite necklace. This unique seraphinite pendant was hand-crafted in 925 sterling silver and set with an 42x30mm oval shaped cabochon gem of natural seraphinite. 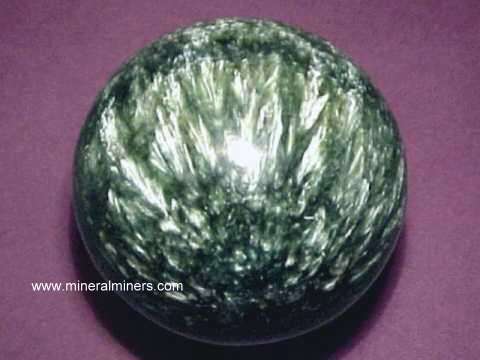 It will make a beautiful seraphinite necklace. This unique seraphinite pendant was hand-crafted in 925 sterling silver and set with an 45x23mm oval shaped cabochon gem of natural seraphinite. 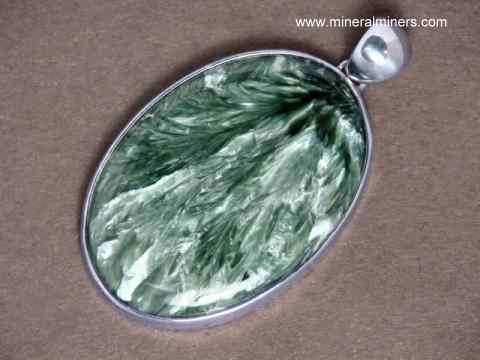 This beautiful seraphinite pendant is displayed on an 18" long sterling silver necklace that will be included with the pendant at no extra charge. This unique pair of seraphinite earrings was hand-crafted in 925 sterling silver and set with fine quality gems of natural seraphinite. This beautiful seraphinite pendant was hand-crafted in 925 sterling silver and set with a 18x14mm oval shaped cabochon gem of natural seraphinite, and with a 5mm trillion faceted gem of natural peridot. It will make a wonderful seraphinite necklace! This beautiful seraphinite pendant was hand-crafted in 925 sterling silver and set with a 17mm square cushion shaped gem of natural seraphinite, and with an 8x6mm faceted gem of natural peridot. This unique seraphinite bracelet was hand-crafted in 925 sterling silver and set with five large size multi-shaped cabochon gemstones of fine quality natural seraphinite measuring from 29x15mm up to 38x23mm. The close-up photo at left was taken under incandescent light. See also a full view of this genuine seraphinite bracelet design. This natural seraphine bracelet was hand-crafted in sterling silver and set with six very fine quality cabochon gems of genuine seraphinite measuring 14x10mm each. These cabochons were ground and polished from natural clinochore rough (popularly known as seraphinite) that was mined near Lake Baikal in eastern Siberia, Russia. The photo at left shows a close-up view, see also a full-view photo of this genuine seraphinite bracelet. This genuine seraphinite bracelet is available in two lengths, please see below to order. This natural seraphinite bracelet was hand-crafted in sterling silver and set with very fine quality cabochon gems of genuine seraphinite. There are four oval cabochons measuring 18x13mm each with a larger 25x18mm oval cab in the center. Each of these cabs was ground & polished from natural clinochore rough (popularly known as seraphinite) that was mined near Lake Baikal in eastern Siberia, Russia. The photo at left shows a close-up view, see also a full-view photo of this fine quality seraphinite bracelet. 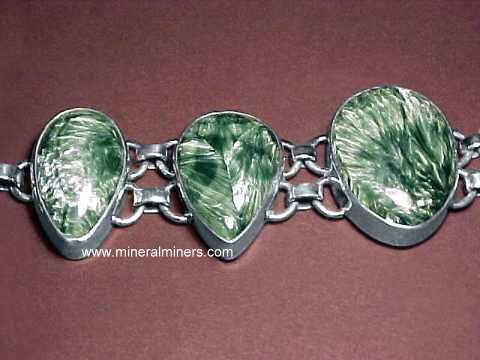 We have this fine seraphinite bracelet available in two lengths: 7.25 inches long, and 7.75 inches long. Please see below to order. 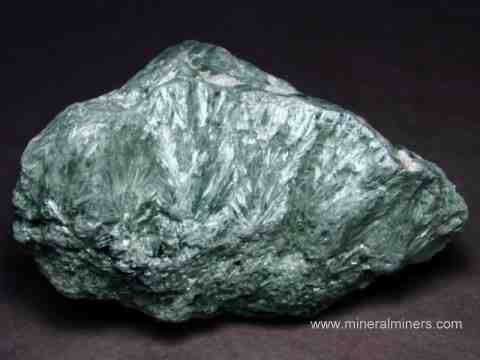 The mineralogical name for seraphinite is clinochlore, which is a member of the chlorite mineral group. We also have a selection of larger seraphinite pieces with all polished surfaces. These polished seraphinites are very popular for metaphysical use, and they also make very nice seraphinite mineral specimens. Every one of our seraphinite jewelry items is set with untreated natural seraphinite gemstones! Our seraphinite jewelry designs are available with cabochon gemstones. Each of the gems in our seraphinite jewelry items was hand ground and polished from natural seraphinite rough that was mined in Siberia, Russia. 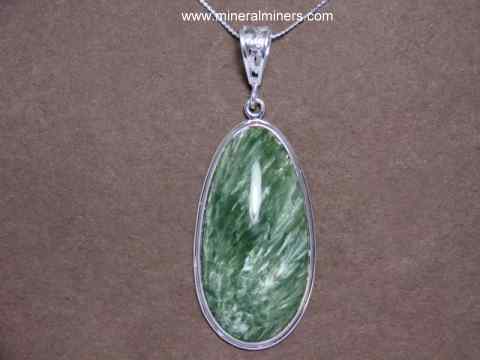 We have a large selection of beautiful seraphinite jewelry designs set in pure 925 sterling silver in a variety of sizes and shapes in seraphinite pendants, seraphinite bracelets, and seraphinite necklaces. Each of our seraphinite pendants is set with untreated natural color seraphinite cabochon gemstones. Each of the gems in our seraphinite pendants is unique with one-of-a-kind patterns in the seraphinite! Our seraphinite gems were hand ground and polished from natural seraphinite rough that was mined in Siberia, Russia. These superior quality seraphinite pendants are set in beautiful designs that were handcrafted in pure 925 sterling silver in a variety of unique seraphinite pendant sizes, shapes and styles. Our seraphinite necklaces are all 100% natural color untreated seraphinite. Our seraphinite necklace are available with free-form shape tumble polished seraphinite beads, and also as fine seraphinite pendants set in pure 925 sterling silver. Each of the gems in our seraphinite pendants was hand ground and polished from natural seraphinite rough that was mined in Siberia, Russia. Our beautiful seraphinite bead necklaces are all handcrafted. Each one is strung and individually knotted between each genuine seraphinite bead. See also our natural gemstone jewelry pages displaying genuine moonstone jewelry, our genuine larimar jewelry page, and our prehnite jewelry page. We also have a large selection of superior grade charoite jewelry! Be sure to see our page displaying Genuine Charoite Mineral Spheres and Eggs. We have many other handcrafted jewelry items available! We have a selection of natural seraphinite rough mined in Siberia, Russia. We also have in stock the rare and unique natural Russian coal known as shungite. 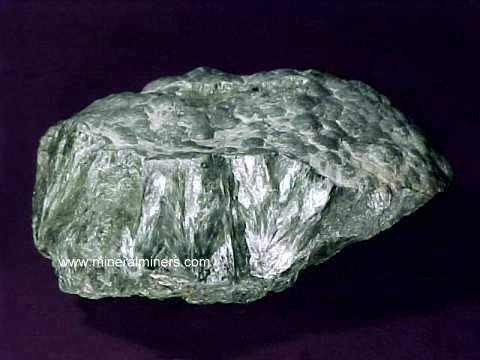 To see more seraphinite photos, just follow any of the links shown below. To see photos of another mineral variety, select any item category link in our Mineral Inventory & Factsheet Index. Would you like us to inform you when we add more genuine seraphinite jewelry pendants and sterling silver bracelets on this page? We do have additional inventory of genuine seraphinite jewelry items in stock, so be sure to let us know if you have any special requests. Please contact our webmaster or our 'site' geologist with any questions or comments.